To better improve your smile and give you confidence in your smile, it may be necessary to consult with an expert dentist. Replacing missing or broken teeth can restore your smile once again. 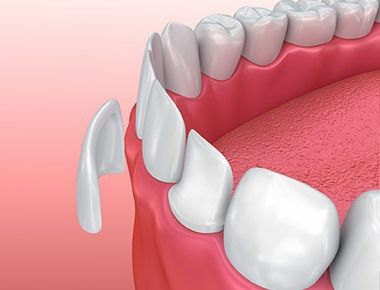 To replace missing teeth, consider dental veneers or dental implants. Utilize the latest in advanced technology with digitally-guided implant surgery. 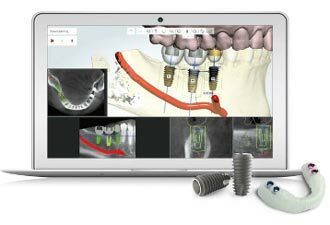 What Is Digitally-Guided Implant Surgery? Before advancements in technology, traditional procedures for dental implants and dental veneers in Staten Island involved a more time-consuming process of x rays to ensure proper sizing and placement of implants. This technique worked but it isn’t always accurate, sometimes requiring filing down of the tooth or even recreating a tooth that doesn’t fit correctly. However, with newer digital imaging technology, dentists can create an extremely accurate 3D image of the mouth so implants and dental veneers in Staten Island are placed with precision and accuracy the first time. Why Should I Choose Digitally-Guided Implant Surgery? There are many benefits to choosing digitally-guided implant surgery that make it an easy and safe choice. Digitally-guided implant surgery is so accurate that it is a quick and painless process, much faster than older techniques. Dental work done with precision allows patients to spend less time in the chair and more time showing off their beautiful smile. One of the major concerns of those undergoing dental procedures such as implants or veneers can be fear of pain or invasive procedures. With precise techniques, our team can pinpoint problem areas and address them specifically without causing unnecessary pain or discomfort. Also, digitally-guided implant surgery allows for a faster recovery time and healing process. Older procedures come with an increased risk of complications, but the innovative digitally-guided process of dental veneers or implants reduced the risk of potential problems. 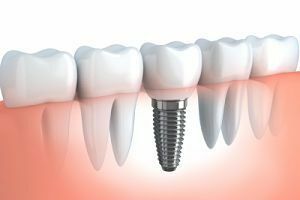 For exception dental care that will improve your smile, consider the less invasive, reduced risk procedure of digitally-guided implant surgery. Discuss your options with a dentist who can walk you through the surgery and answer any questions you may have. This kind of advanced dental technology is a great way to get you that one of a kind, perfect smile you will love displaying. 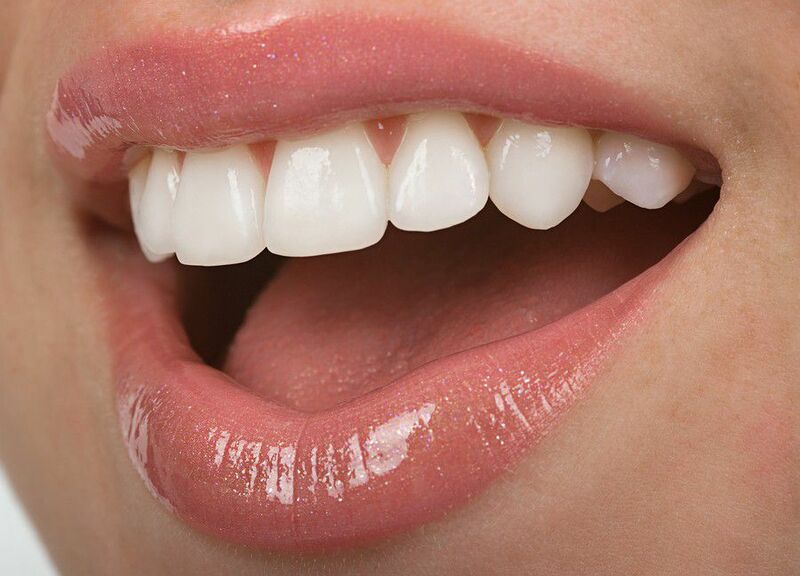 To inquire about dental veneers cost and schedule a consultation, contact Sola Dental Spa today. We pride ourselves on having only the very latest in technological advancements to make the experience easier for our patients.